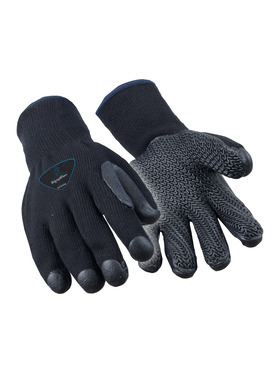 Get the comfort of knit with added grip and protection. 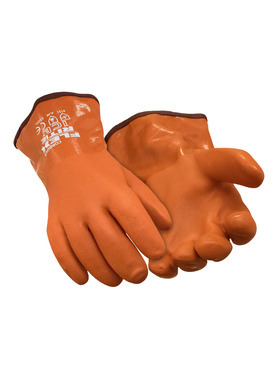 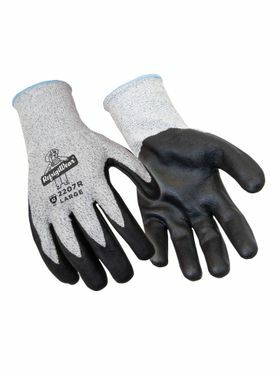 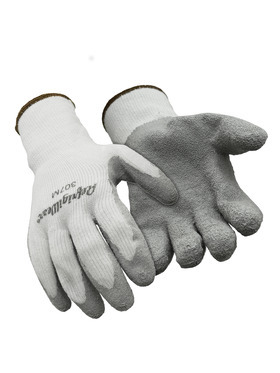 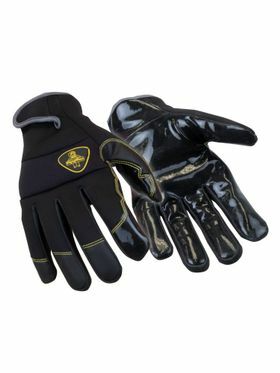 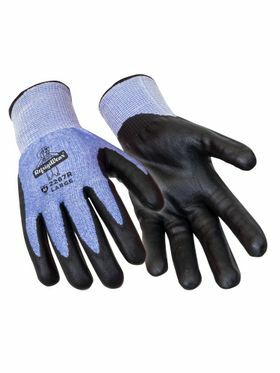 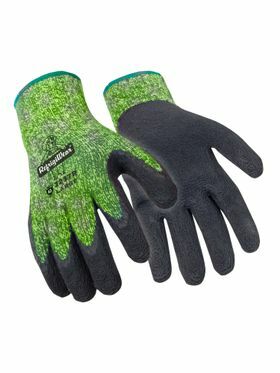 Our coated gloves come with a number of different coating types, to help you tackle a range of jobs and conditions. 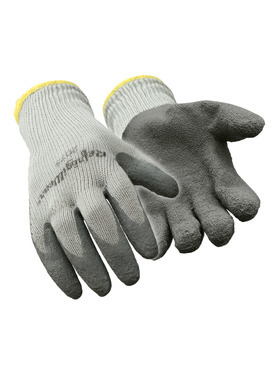 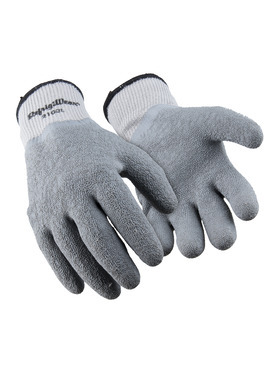 Keep your hands from tiring out before the say is done with the pre-curved, ergonomic fit.